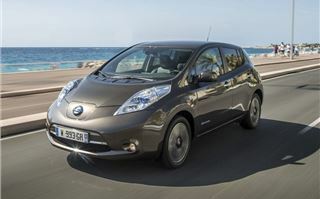 So ubiquitous and ostensibly ordinary is the Nissan Leaf that it has almost single-handedly normalised the electric car. It wasn’t the first all-electric car, but most of what came before it was weird and impractical and - worst of all - ugly. Think Mitsubishi i-MIEV. 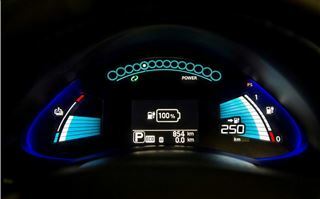 Introduced in 2011, the Leaf hasn’t changed much since then aside from the adding of progressively better battery packs. This 30kWh version is the third such update. 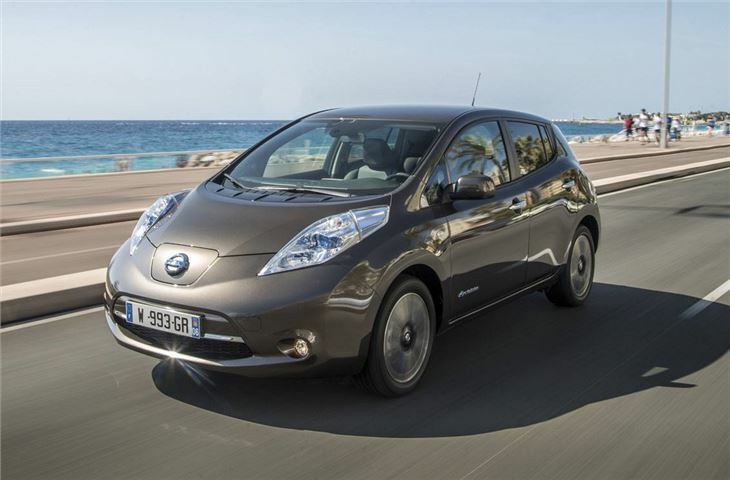 If you’d bought a Nissan Leaf in 2011 or 2012 your range would have been circa 110 miles, while from 2013 onwards it has been 124 miles. This 30kWh model gives you about 155 miles, a 25 per cent improvement on the 24kWh battery currently available which will also stay on sale for the time being. Intriguingly, this new battery comes with an eight-year, 100,000-mile degradation warranty, whereas the 24kWh’s stays at 5 years and 60,000 miles. The electric motor hasn’t changed, so the 0-62mph and top speed performance stay exactly the same (11.5 seconds and 89mph). The battery is also the same size, having simply had its cathode exchanged for a more power-dense type but it will cost you £1600 extra for the additional range. 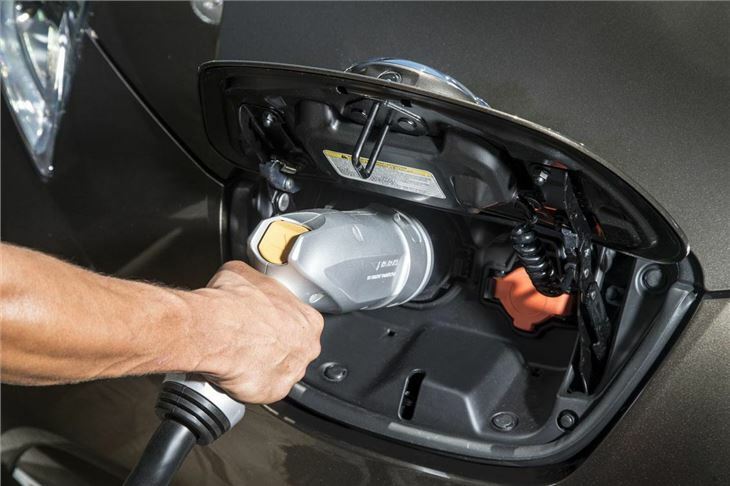 And you can’t have this battery with a base-spec Visia Leaf, meaning that, in reality, the starting price for a 30kWh Leaf is £24,490 while a 24kWh one is £20,790. The other main change for the 2016 Leaf is the addition of a new Nissan Connect touchscreen navigation and multimedia system. It’s more intuitive to use than the outgoing system and now includes DAB radio, but like the bigger battery you can’t have it on the base spec car. 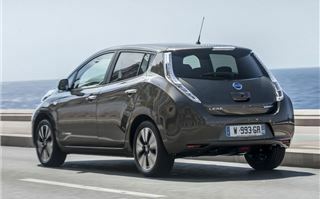 Nor, weirdly, does the Leaf's ‘B’ mode come with bottom rung versions, B signifying a strong regenerative engine braking feature that recaptures energy during deceleration and feeds the battery with it. It’s quite baffling that this, the definitive everyman’s eco car, would reserve a major energy conserving function for more expensive variants. Oh, and there’s a new shade of bronze paint. 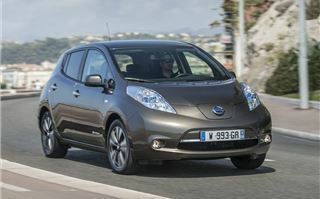 But aside from that it’s Leaf-per-usual, meaning you get wonderfully quiet and punchy low speed power delivery, largely excellent refinement and running costs that Nissan estimates at a barely believable 2p per mile. It’s spacious too, with a 370-litre boot and lots of cabin room. 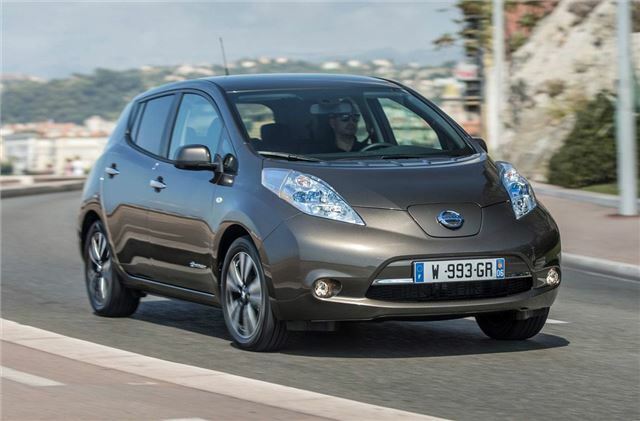 So, with your bigger range – a range that Nissan says will "satisfy 98 per cent of customers" – it’s finally job done for the all-electric car, right? Well no. It’s true that the bigger battery means more peole will be allured by the Leaf – Nissan’s research suggests that most drivers do about 50 miles per day, giving the 30kWh version an extra day’s use per charge effectively. But the range extender solution favoured by the likes of BMW in the i3 overcomes the problem completely. Many simply don’t have the facility to conveniently charge their cars close to their homes. 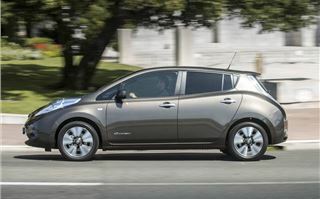 Really, the Leaf’s biggest problem is that it’s actually a below average family hatchback in many ways. The plastics are hard and cheap, the design is dull, the steering wheel doesn’t adjust for reach, the seat is set too high, it’s actually not very quick from 30mph onwards, the boot is an awkward shape and - running costs aside - it’s expensive. It also deals with potholes like Boris Johnson deals with small children on a rugby field – crashes into them without restraint. That said, usually the ride quality is fine, and it’s always quiet. 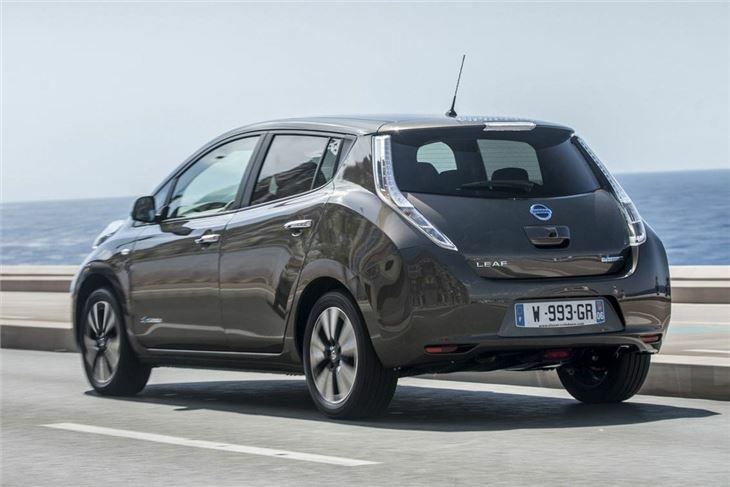 Those things in mind, this slightly fitter Leaf isn’t going to prove a road to Damascus experience for the electric sceptic – instead, it will make the car that bit more useful for existing converts. The Nissan Leaf 30kWh is available to order now, with first deliveries December 2015.